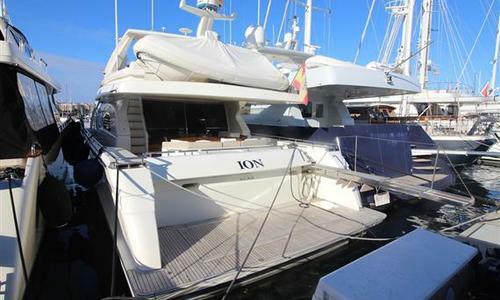 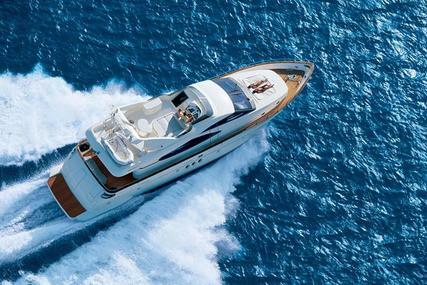 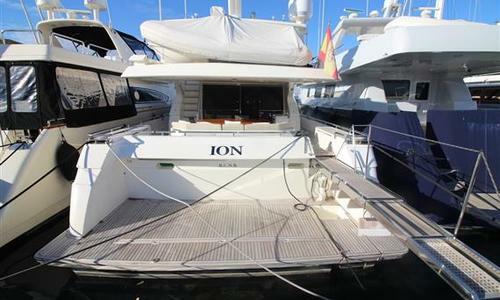 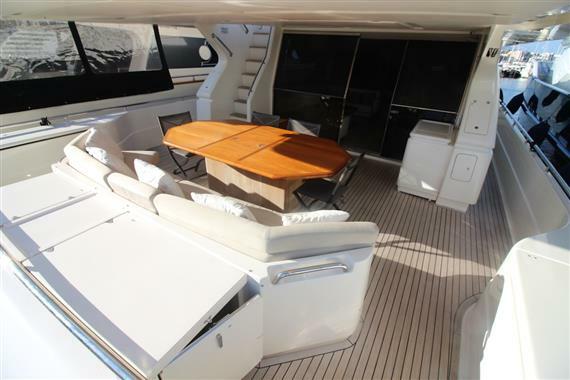 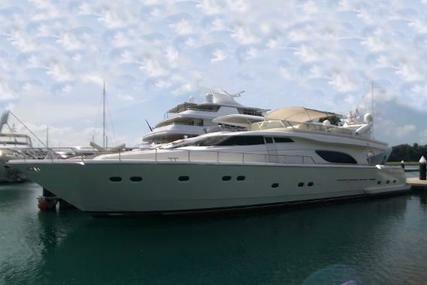 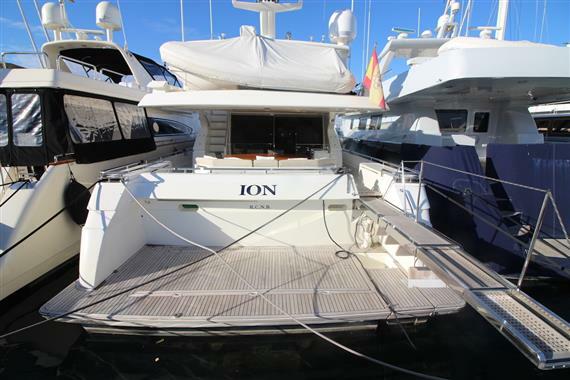 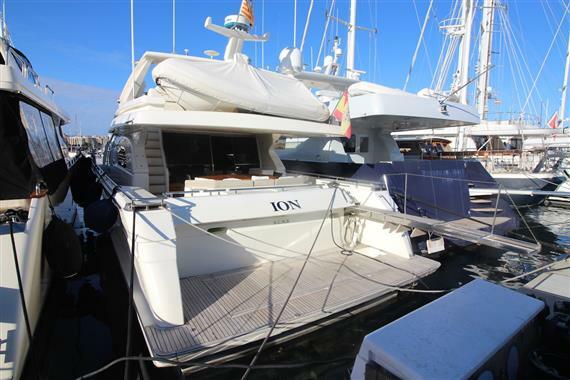 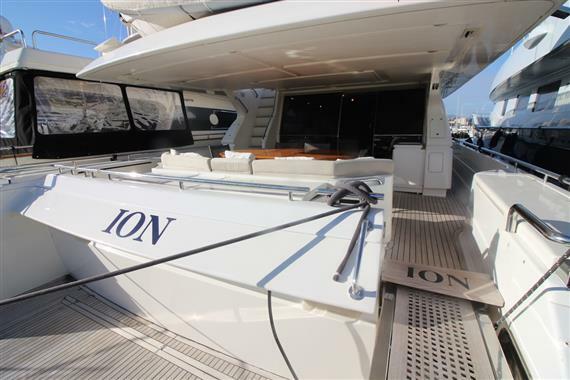 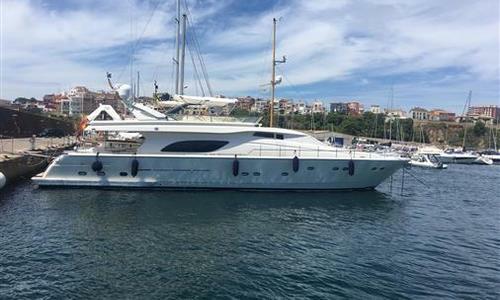 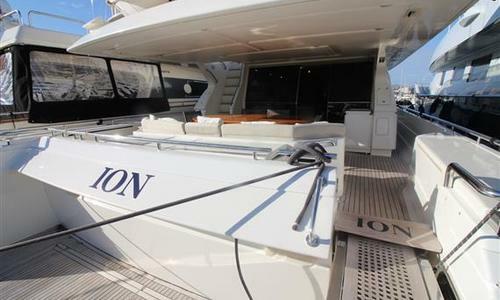 Ferretti 80 - "Ion": Perfect example of one of the most successful models ever built at the Ferretti Yachts Factory. 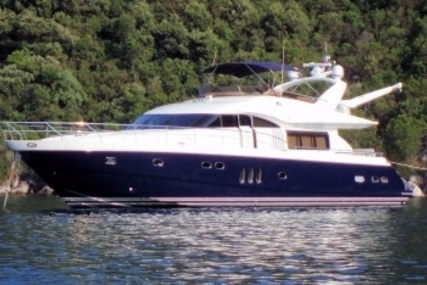 Hull number 60, always owned by a very disciplined family in terms of maintenance and cares. 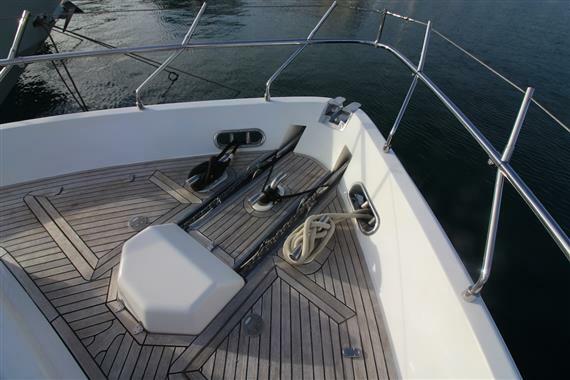 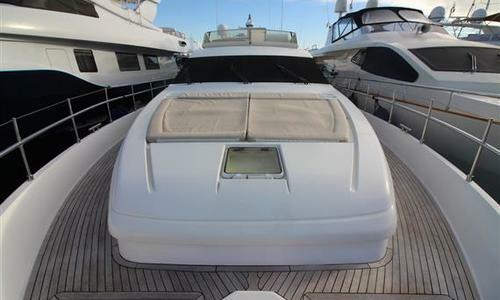 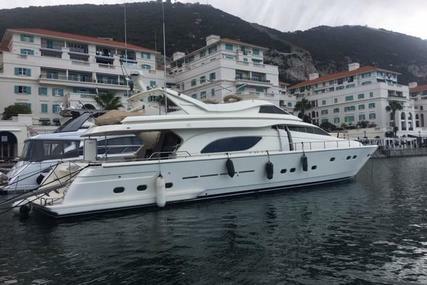 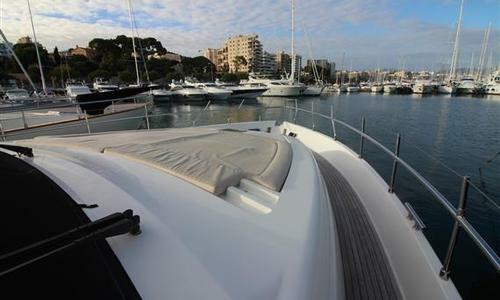 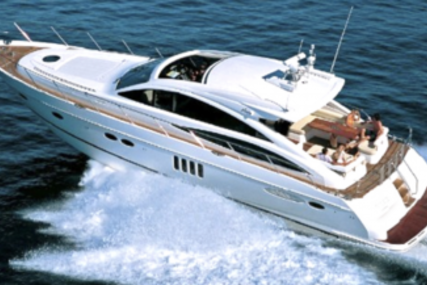 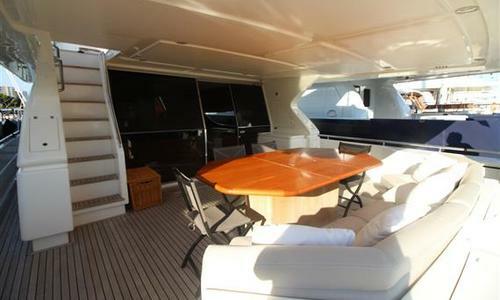 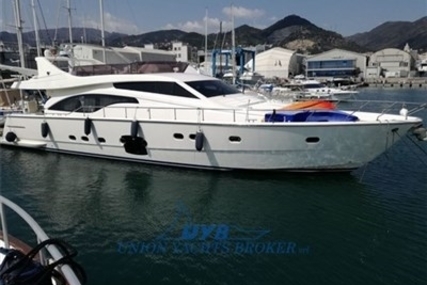 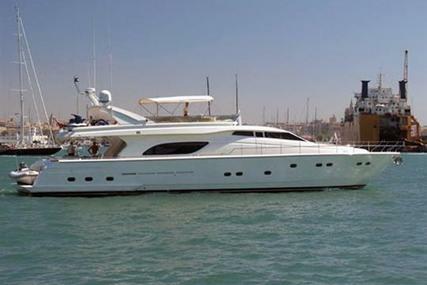 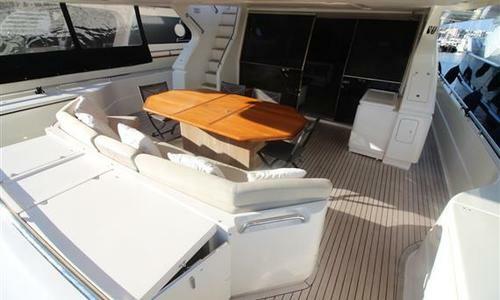 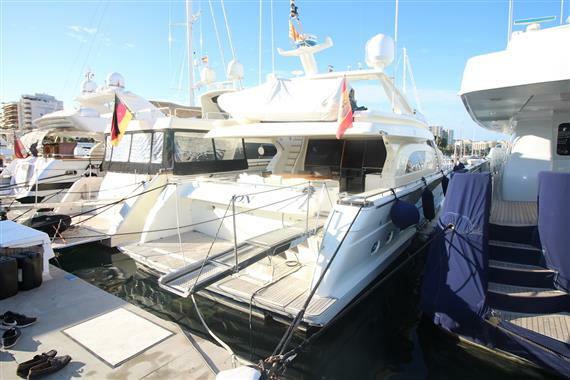 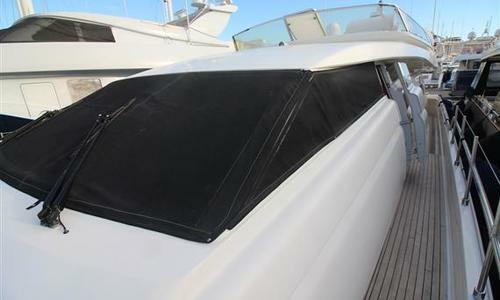 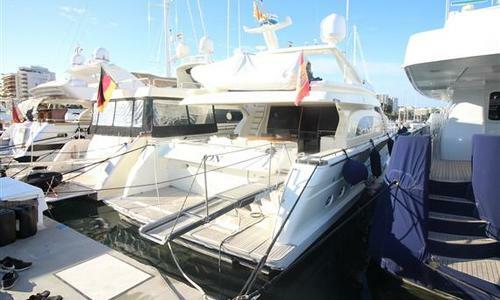 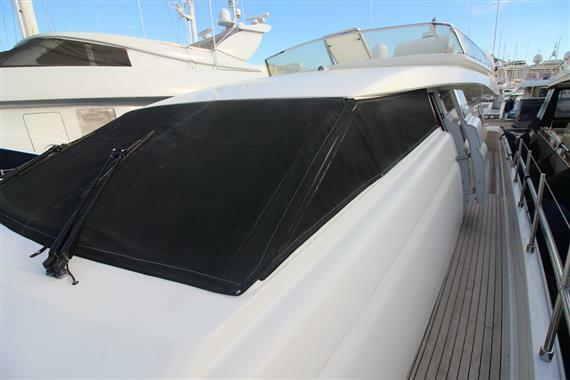 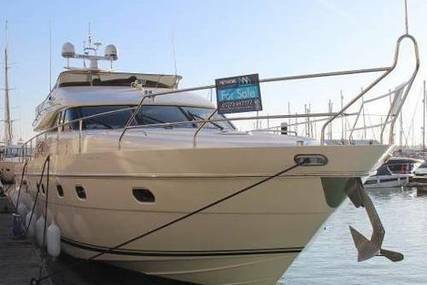 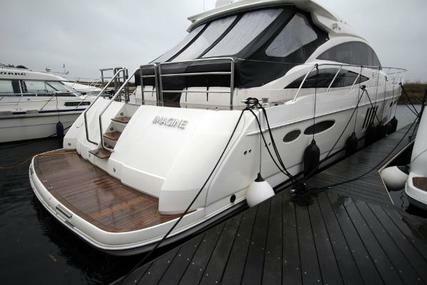 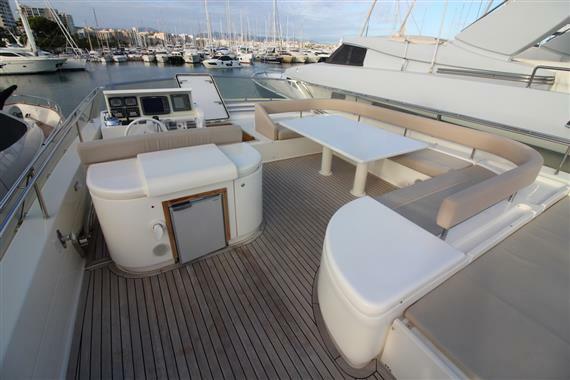 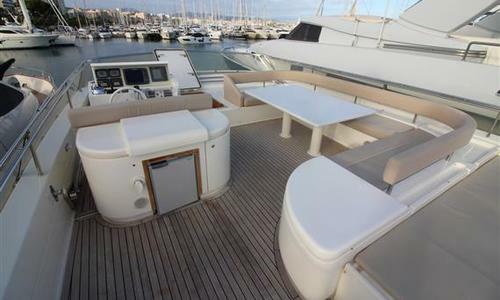 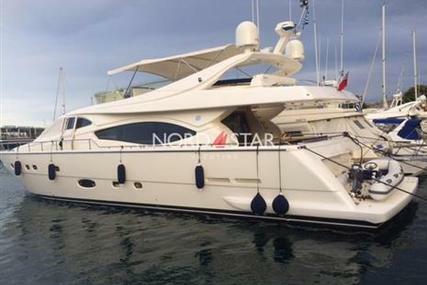 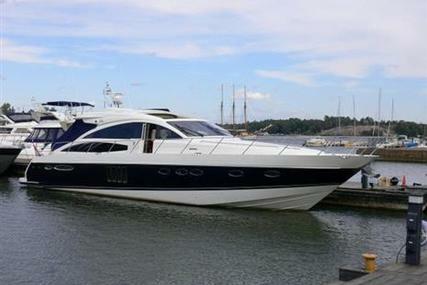 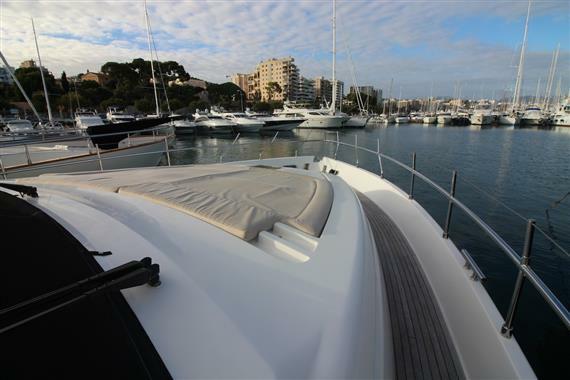 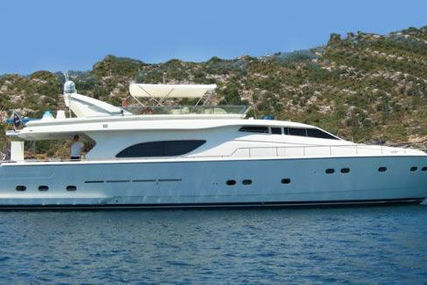 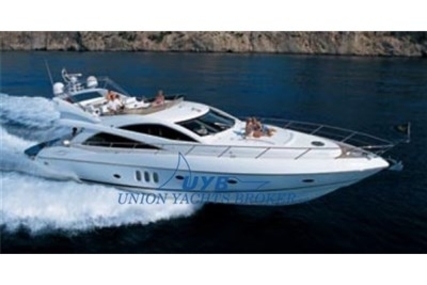 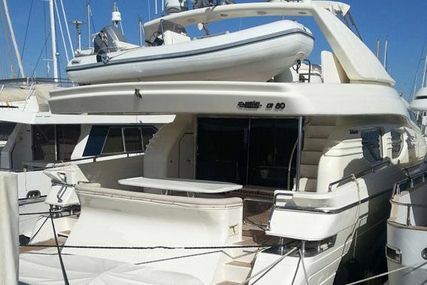 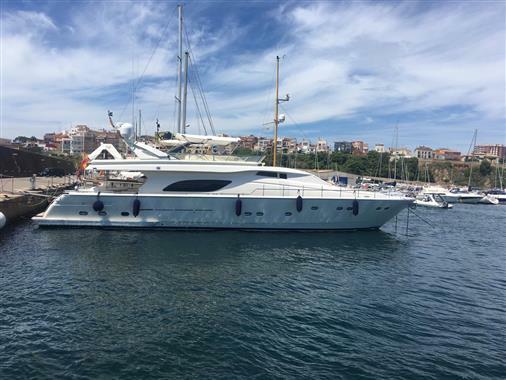 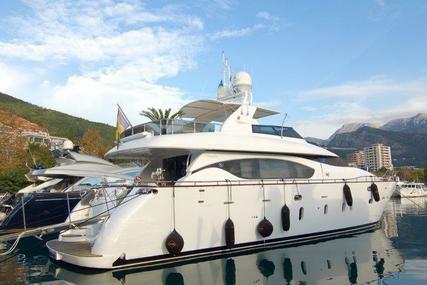 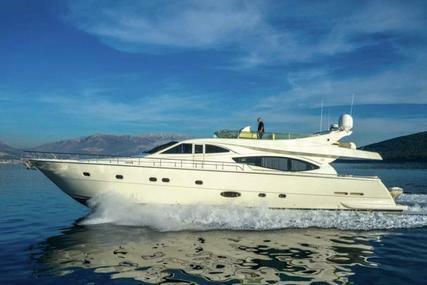 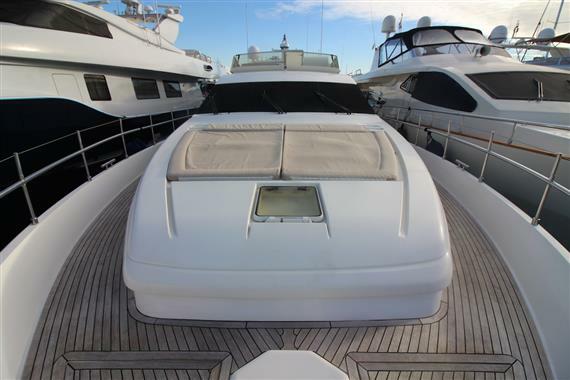 Please contact us for a full description of this FERRETTI 80.